The Royal Society for Public Health (RSPH) has warned that the UK public is under-sleeping by an average of almost an hour every night – which amounts to losing an entire night’s sleep over the course of a week. 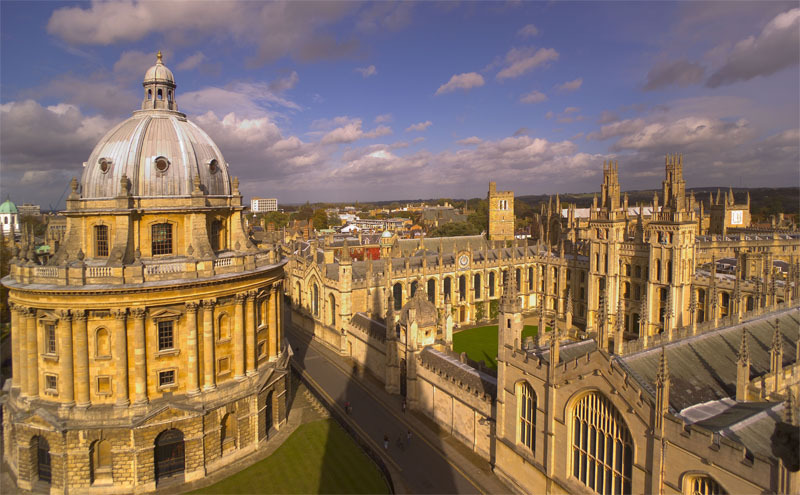 The report was prepared with the help of Oxford University expertise. As a result, RSPH experts are calling for the introduction of national sleep guidance time – ‘a slumber number’ – to help inform the public about the critical importance of sleep to health and wellbeing. The report, ‘Waking up to the health benefits of sleep’, co-authored by Oxford University sleep expert Professor Colin Espie, calls on the Government, employers, and individuals to do more to promote good quality sleep to protect and promote the public’s health and wellbeing. Shirley Cramer CBE, Chief Executive of RSPH, said: ‘We need to wake up to the benefits of sleep – there is a wealth of evidence that lack of sleep is damaging the public’s health. Poor sleep and sleep disorders impact on our ability to lead a healthy lifestyle and are associated with a range of diseases such as cancer, diabetes and heart attack. Professor Colin Espie, Professor of Sleep Medicine at the University of Oxford, said: ‘The importance of sleep for individual and societal benefit has been almost completely neglected in both policy and practice. Insomnia, the most common expression of mental disease is like a Cinderella disorder – seldom receiving proper attention, despite the fact that it is the most treatable pre-cursor to depression.